The results of a recent survey about homelessness in the region of Malibu was released to the public. MALIBU—The city of Malibu has released the results of a survey on the issue of homelessness. Over 572 Malibu residents and workers participated in the survey, which asked them varying questions about homelessness within the city. Malibu’s official website gave a summary of the respondant’s answers noting that 88 percent live in Malibu and 60 percent work in the city. Most respondents, 80 percent, rated homelessness as a serious issue affecting the community, and 89 percent indicated that problems associated with homelessness have risen over time. Participants indicated that 60 percent of them knew someone who was homeless, and approximately 33 respondents indicated being homeless at one point in their lives. Sixty-five percent reported having an issue with a homeless person in Malibu, and 53 percent volunteered with an organization that assisted those who were homeless. Seventy-five percent of respondents to the survey were in favor of creating a case management program for people released from jail, medical care, mental health programs and other institutions in halting homelessness. Around 77 percent supported treatment for mental illness and substance abuse. City officials plan to host a community meeting in May, where they will discuss the survey results. They plan to present the official draft of The Homeless Strategic Plan. In October 2017, Los Angeles County gave Malibu a $50,000 grant meant to fund this plan and combat homelessness within the region. Since 2016, two dedicated, full-time outreach workers from the non-profit The People Concern have conducted outreach and offered services to the homeless population in Malibu, funded by The Malibu Task Force on Homelessness with a contribution from the city. 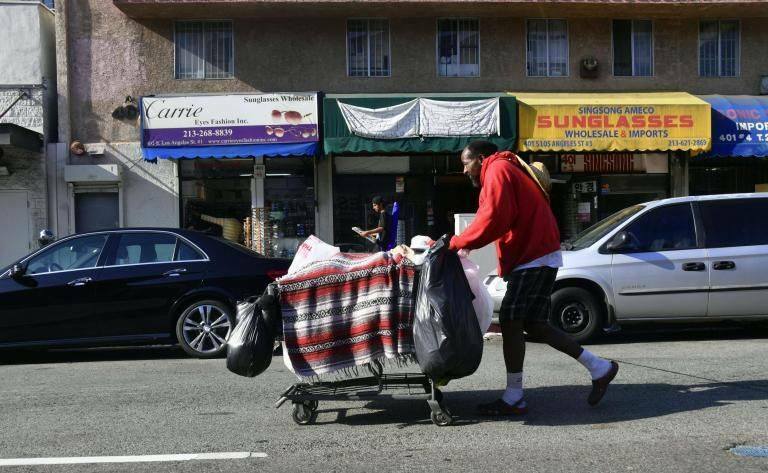 The grant is part of Los Angeles County’s Measure H, an initiative approved by voters in March 2017 to place a 10-year, .25 cent sales tax to help fund housing and support services for the homeless population throughout the County.